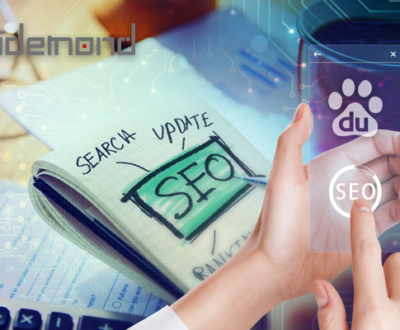 Marketing on Youtube is very common in the overseas market, and that’s why when many brands entering China, they seek for video marketing options, and most of them will choose among Youku, iQiyi, Tencent Video etc, which are regarded as the counterpart of Youtube. However, the yield can be disappointing. Time to consider a promising alternative: short video app marketing. A short video is a video clip within 1 minute. It’s becoming more and more popular among citizens due to people’s time getting more fragmented. In China, many media, including traditional ones and newly springing ones, faced the problem of stagnant traffic growth in 2018. By comparison, short video mobile apps are developing at an unusual pace. For new media marketers, a short video is a marketplace you cannot ignore. During Spring Festival of 2018, the war among short video apps drew the curtain with red-packet give-away campaigns. 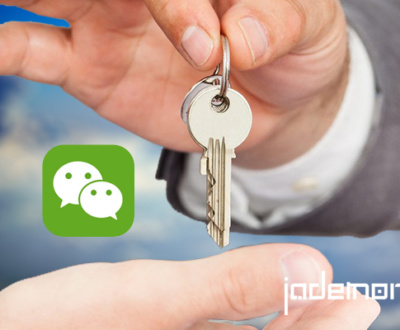 Apps like Douyin, Kuaishou grew crazily in terms of active user numbers. According to QuestMobile report, up to September 2018, MAU of short video apps scale to 518 million, with an 8.8% month by month growth rate. Users averagely spend more than 60 minutes on short video apps. In 2019, companies hold a positive attitude towards this vertical with 4G being a rather universal network and 5G coming to commercial use. Short video app users occupy 74.1% of all mobile users, according to a report released by CNSA. 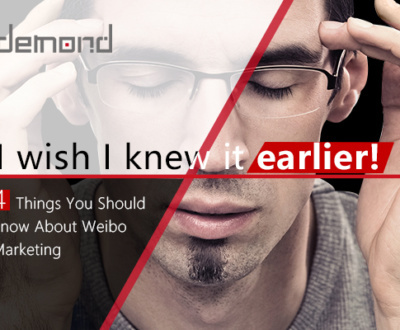 Another research reveals the user profiling of short video market in China. Among all the users, male and female users take half and a half. Mainstream users are young people but short video is serving more than Generation Z, with users above 24 years old taking 51% of the total share. In terms of geographical distribution, short video penetrates to even tier 3 and tier 4 cities in China. Long text passages with insight are more suitable for people with higher education but video clips and music are for everyone. 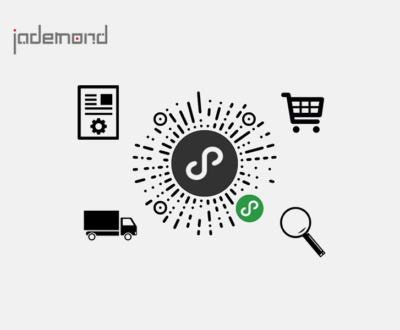 After an initial accumulation of users, any platform will seek for commercial rewards and a short video are no exception. Currently, short video apps gain cash flow from 4 main ways: paid advertisement, game development and operation, e-commerce on the platform, and live video bonus. 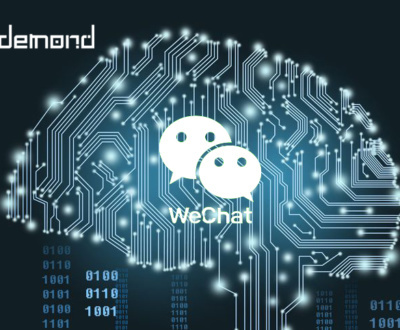 Some industry insiders predict that in 2019, the advertising revenue of short video will exceed 40 billion RMB. 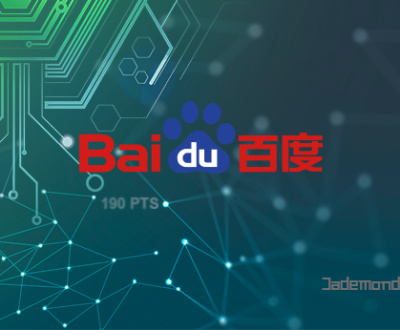 This video app belongs to Baidu group so the traffic and promotion on the search engine are guaranteed. Pear Video comes from the former CEO of ThePaper.cn, and it focuses on delivering info and news videos to the public. 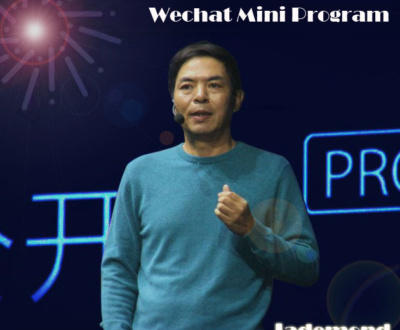 Weitv is a short video making and sharing app from Tencent Group. QQ and Wechat support this app with traffic entrance to it. Bobo Video app is owned by NetCase and is especially popular among young girls. Miaopai is owned by Sina group. Meipai is known for live video + photo editing feature to make everyone look lively and pretty through the app. Huoshan Video app is owned by Databyte and sticks to the 15s video rule. Watermelon(iXigua) video is also owned by Datebyte and drove by AI algorithms to push users video clips suiting their interest. 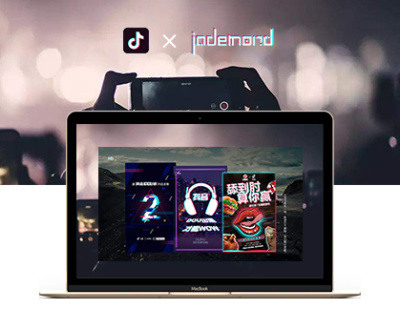 Douyin is one of the most successful short video apps and Jademond has a post to introduce this product in details. Kuaishou exceeds Douyin in active user numbers and is regarded as the most popular short video app in China.